At Hydrosteer we are always working with customers to help in identifying a steering gear make and model installed on a vehicle. As you can appreciate getting it wrong can cause some challenges and often major delays in getting a vehicle back on the road where it should be. The difference between two steering gears sub models can be subtle and this makes identifying a steering gear difficult. 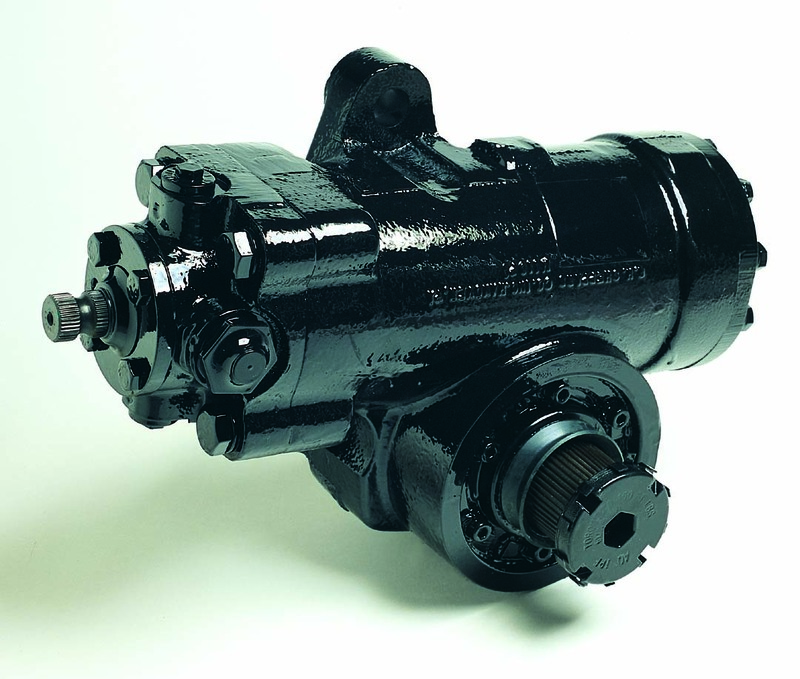 Often customers have found some numbers cast into the steering gear housings. These are typically casting numbers and either are not a complete description or not readily related to a particular steering gear model. Normally for the R.H. Sheppard the model is engraved on the machined surface of the boss through which the output shaft protrudes. In future blogs we will discuss how best to identify the model of TRW and ZF steering gears. To help get things started thanks to our friends at R.H. Sheppard, we are able to present the short video below showing how to identify a steering gear model for the R.H. Sheppard steering gears. If all else fails give Hydrosteer a call, we can usually help with the identification from the vehicle make, model and year or walk you through the identification process, don’t forget sending us a picture never hurts.